Bedroom is one of the most important rooms in any home. This is a place you where you relax, enjoy your time. The majority of people’s days start and end in their bedroom and it’s interior is the last and the first think they see when they wake up. 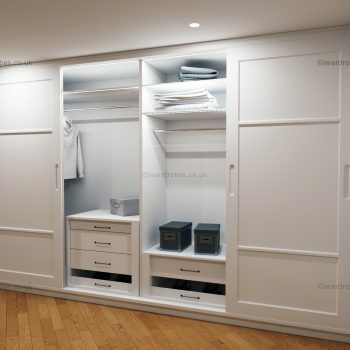 It make it very important to make sure to make the bedroom’s interior, design and colours as comfortable for you as possible.However the majority of us are not just sleeping in the bedroom, we also keep our clothes there; we choose which shirt, skirt or trousers to wear. 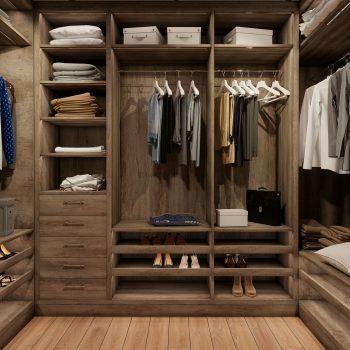 With storage in your bedroom being a very important part of your everyday life, the quality of it and how it looks like is crucial as well. No matter what is your design idea is our team is here to help you with making your wishes to come true. 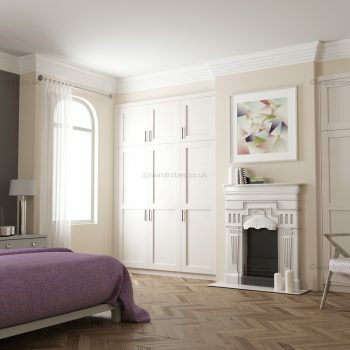 Custom-made traditional and shaker-style fitted bedrooms is a great choice for someone who prefers classic style. 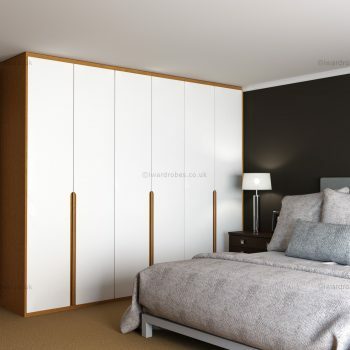 These types of fitted bedrooms come with hinged doors and can be made in different colours. 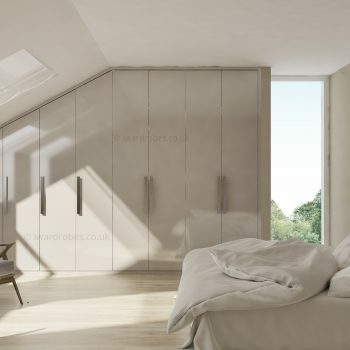 If you prefer modern interiors, then you might prefer contemporary fitted bedrooms. 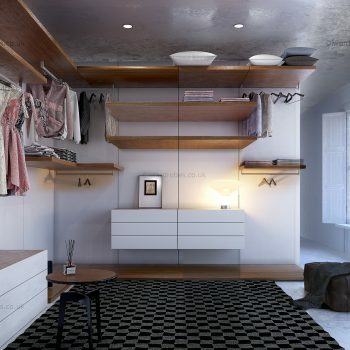 Here you can choose between a wide range of materials including leather, glass, acrylic surfaces, melamine and other. There also is a great choice of many structures and effects. 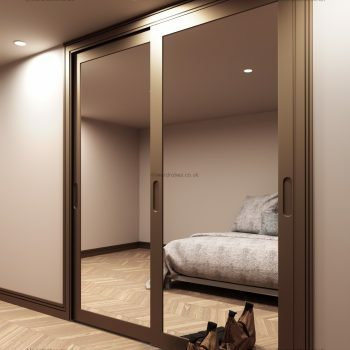 If you are looking for bespoke modern fitted bedroom, then you can opt for bespoke hinged doors or sliding doors and mix different materials, colours and structures. LED light is also a very popular feature that many customers like. Our team is always here to help you with making your design ideas into reality. 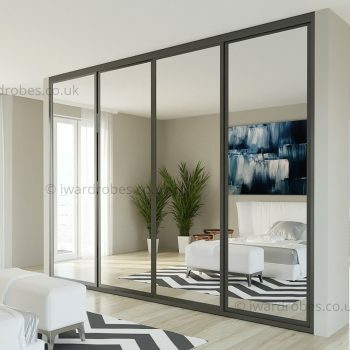 For a free designer visit and a quick quote call 020 3561 0820 or e-mail info@i-wardrobes.co.uk.